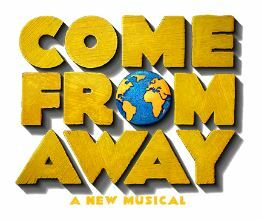 Come From Away is a multi-award winning musical making its European premiere in Dublin this December before sliding comfortably into the West End in late January 2019. I was at the official launch event at the gorgeous Canada House by Trafalgar Square, crammed full of industry types tucking into a Canadian-themed maple-syrup-heavy breakfast. We were introduced to the bulk of the new cast, and they treated us to three songs from the show: a stirring, foot-stomping introductory song, “Welcome to the Rock”; a touching solo, “Me and the Sky”; and finally, “Somewhere in the Middle of Nowhere”, a similarly rousing feel-good anthem that left everyone on a high. The musical tells the true story of the people of Gander, Newfoundland, who cared for and were hospitable to around 7,000 stranded air passengers whose flights were diverted to the tiny town in the aftermath of 9/11. It’s a fascinating story exploring kindness, friendship and community in the wake of a national crisis, and will make for a joyful and feel-good musical. The songs on display here, though wordy and exposition-crammed, were wonderfully performed by a strong and diverse cast, with Rachel Tucker’s rendition of “Me and the Sky” the highlight of the three for its clear storytelling and emotional twist. This will be a popular show, telling a little known yet fascinating story that will inform, surprise and ultimately leave an audience tapping their feet, and wanting to get on down to Newfoundland to see what all the fuss is about. We look forward to its premiere in London next year. 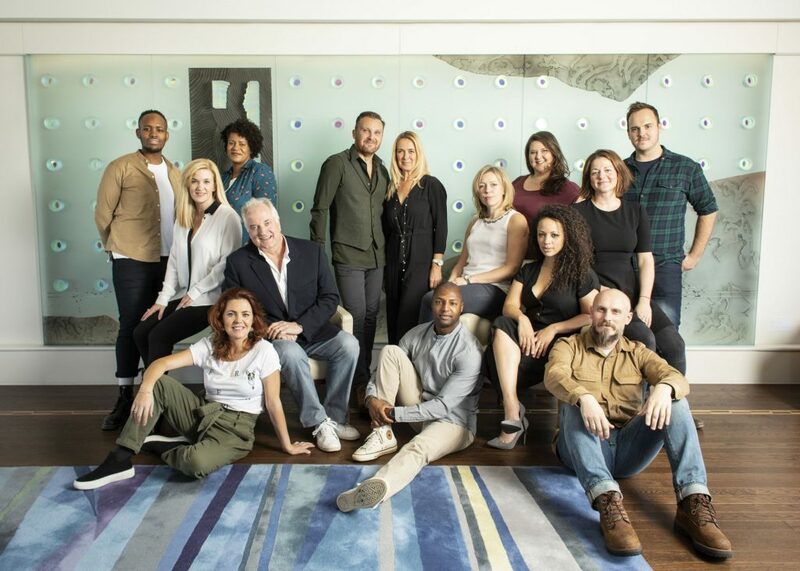 The cast will be Jenna Boyd (Beulah and others), Nathanael Campbell (Bob and others), Clive Carter (Claude and others), Mary Doherty (Bonnie and others), Robert Hands (Nick, Doug and others), Helen Hobson (Diane and others), Jonathan Andrew Hume (Kevin J, Ali and others), Harry Morrison (Oz and others), Emma Salvo (Janice and others), David Shannon (Kevin T, Garth and others), Cat Simmons (Hannah and others) and Rachel Tucker (Beverley, Annette and others) with Mark Dugdale, Bob Harms, Kiara Jay, Kirsty Malpass, Tania Mathurin, Alexander McMorran, Brandon Lee Sears and Jennifer Tierney. 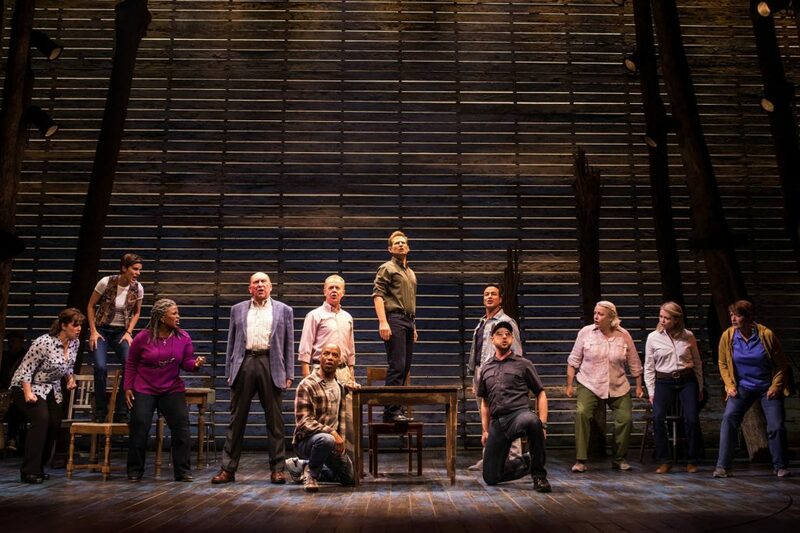 Come From Away features a book, music and lyrics by Irene Sankoff and David Hein and is directed by Christopher Ashley, with musical staging by Kelly Devine, music supervision and arrangements by Ian Eisendrath, scenic design byBeowulf Boritt, costume design by Toni-Leslie James, lighting design by Howell Binkley, sound design by Gareth Owen, orchestrations by August Eriksmoen, and casting by Pippa Ailion CDG and Natalie Gallacher CDG.